Prospect-Lefferts Gardens, Brooklyn, NY (December 27, 2018) – A fire broke out at a Brooklyn apartment building on Wednesday, December 26, that resulted in nine injured victims, according to authorities. The fire was reported to have occurred at the Ebbets Field Apartments in the Prospect-Lefferts Gardens section of Brooklyn at an unspecified time. 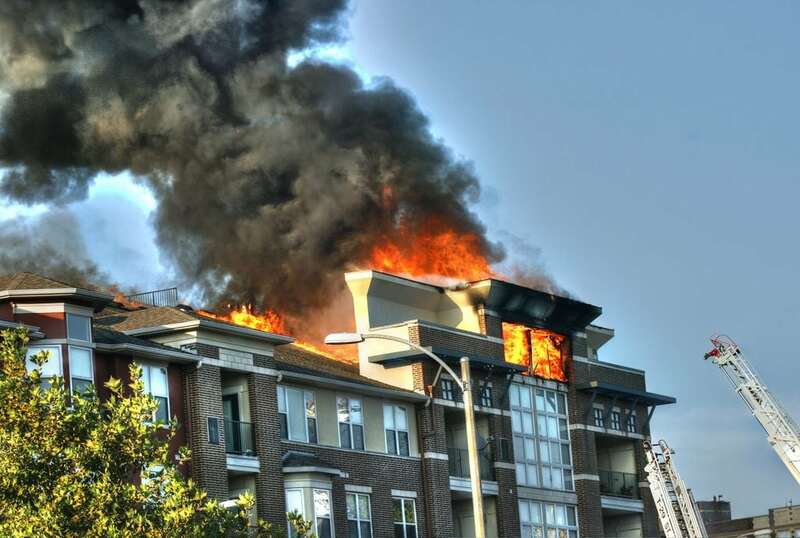 The fire initially broke out in a unit located on the 12th floor of the building, completely engulfing four rooms in the apartment. The blaze was stated to have been even more difficult to battle due to clutter inside of the apartment, according to firefighters. The heavy smoke filled the hallways and moved to other floors inside the complex. Four residents were transported to a local hospital for injuries that have been considered non-life-threatening, and five firefighters were reported to have suffered smoke inhalation. The cause of the fire is currently being investigated by authorities at this time. We would like to offer our sincere sympathies all nine victims of this fire, first and foremost, as we wish for their full recoveries. We would also like to take a moment to extend our gratitude to the numerous New York firefighters who risked their lives battling the blaze. Fires in New York are commonly fatal or catastrophically injurious as they are among one of the most harrowing situations that anyone may encounter. Following such a serious incident, it is terribly imperative to understand that you may have the right to be reimbursed for your injuries, especially if your suffering was caused by another person’s negligent or criminal behavior. At Hach & Rose, we are fervent about helping those who have been hurt by the inattentive actions of another party or entity. If you have been injured in a New York fire or explosion, please call 212-779-0057 and let us put our experience to work for you today.